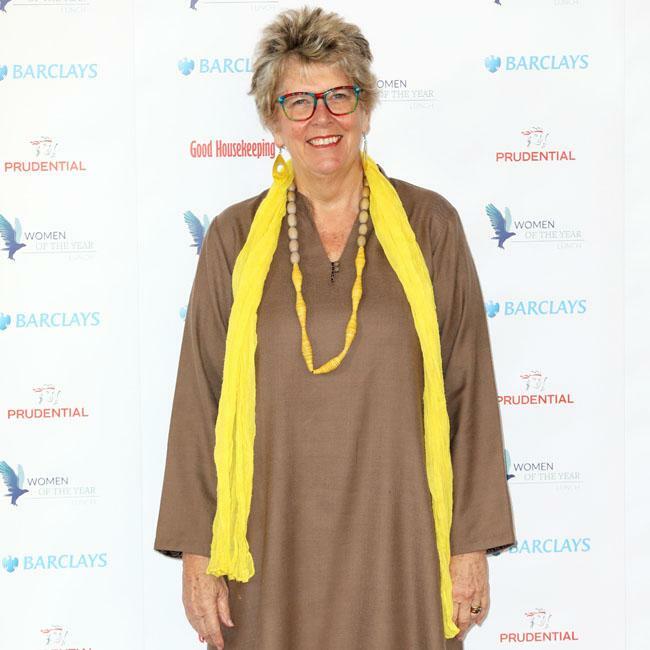 Prue Leith once accidentally stabbed a colleague in his leg. Prue explained: "I once thought I’d stabbed a fellow chef in the manhood. "I was very pregnant and quite unbalanced, and I slipped and fell with a knife in my hand and blood poured out of his upper thigh." She told the Guardian newspaper: "The poor guy didn’t want to take his trousers down in front of a woman, and giving a brandy at that time was probably the worst thing you can do. "He was, in fact, very sweet about it, although I had to give him quite a hefty amount of money when he couldn’t work for a while and then wanted to go back to Spain and open a cafe." Meanwhile, Prue recently argued there are "too many cookery shows" on television. She explained: "My own opinion is there are too many cookery shows on telly. I don’t watch cookery shows because for me they go too slowly. "I think ‘I know what he’s doing now, why doesn’t he get on with it?’ But if you’re learning to cook from telly, you need it to be slow. I would prefer there to be less cookery, but broadcasters are doing what the public wants."